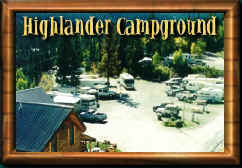 The Highlander RV Campground invites you to experience the best that Colorado has to offer. Only minutes from historic downtown Lake City, yet far enough away from it all to relax. We are nestled in an Aspen and Spruce forest, only 600 feet north of Lake San Cristobal, Colorado's second largest natural lake. Our Campground and Log Lodge overlook the Lake Fork River. Relax and enjoy our soothing waterfall, view the Continental Divide and aspen covered peaks. for availability dates and prices. THINGS TO DO Before you head out for your daily activities, please join us for a cup of coffee, and conversation on the deck. 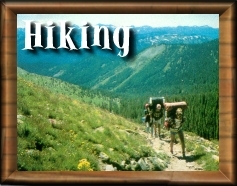 If hiking is your pleasure, have we got trails for you. 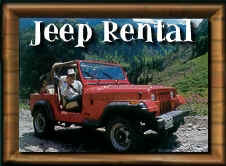 On site, we have 30 acres on the side of Hotchkiss mountain that lead to the wilderness area further up the mountain. The trails are old mining roads and are easy to follow, up and down. 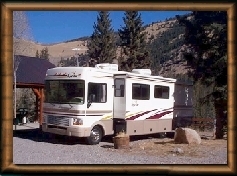 Within 10 miles of the campground, we have 5 peaks that are 14,000 feet or higher. These 14ers all have trails to the top and afford spectacular views. They range in difficulty from easy to moderate. of Carson , Animas Forks , Burrows Park offer the explorer insight into the life here over 100 years ago. Old mines are numerous, and where the mine is now on public property, rock hounding is very popular. 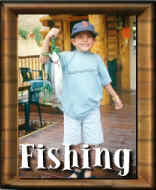 Trout fishing in the streams and lakes is excellent, and boating, canoeing, white water rafting and horseback riding guides are also available nearby. 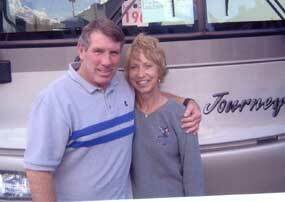 Make plans now to spend time with us in Colorado. Come to the High Country! What are your camping needs? 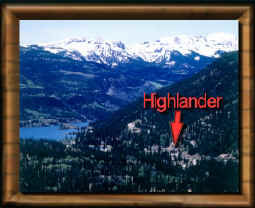 When would like to visit Highlander Campground?